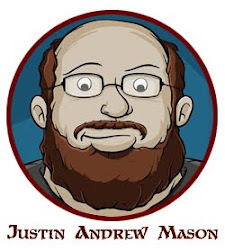 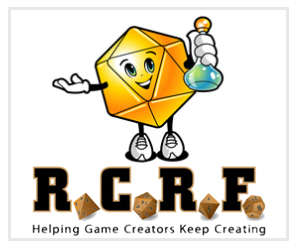 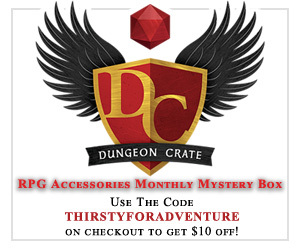 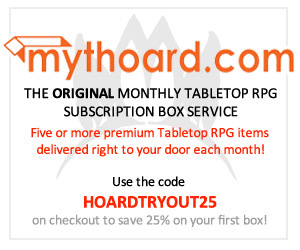 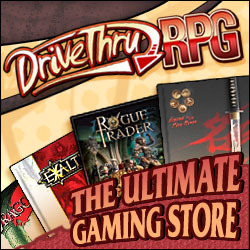 Big news for those who love (VTT) Virtual Tabletop Gaming and the Fantasy Grounds platform. 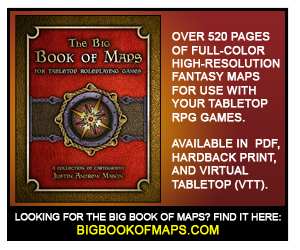 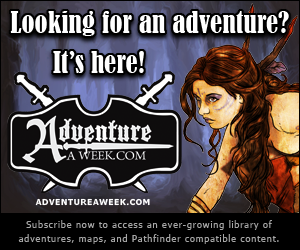 My massive cartography bundles for Fantasy Adventure are now available (fully-compatible with Fantasy Grounds) on the official Fantasy Grounds store as well as DLC on Steam. 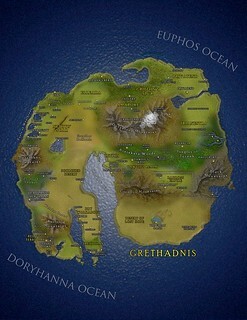 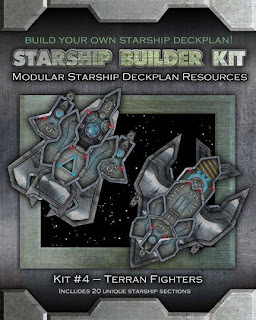 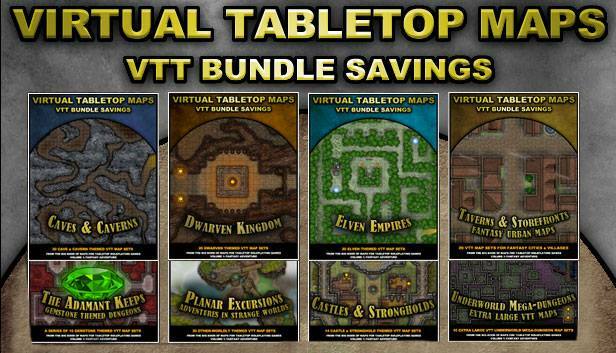 Each bundle contains unique maps (they are not repeated between the sets), and the entire collection consists of more than 150 high-resolution VTT-ready maps!